One Free Introductory Class just for stopping by! Looking for a Unique Birthday Party, Scout or Corporate event? Let Fairfax Fencers help you! CONVENIENT location and a FLEXIBLE schedule! 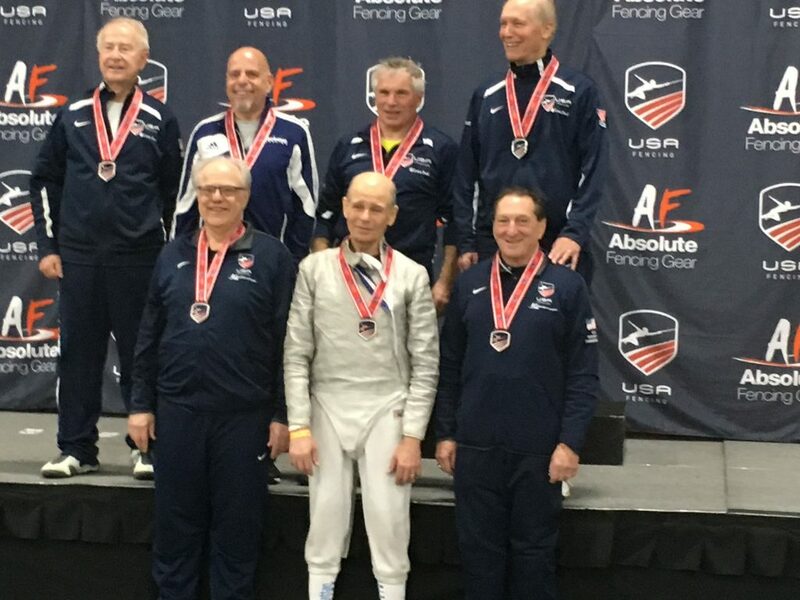 Coach Campana Makes Podium Again at Salt Lake City NAC – Placing 5th in Foil, 8th in Saber and 17th in Epee (Vet 70)! If you plan on having your child participate in our upcoming Spring Break Camp next week (April 15-19), please take a few minutes to complete the online registration through our Parent Portal. If you are not able to do this, please feel free to send me an email, and I will be happy to register for you. We look forward to having a great Camp!!! 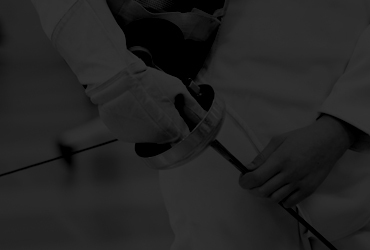 Fairfax Fencers is now offering a new class (Epee\Foil ) on Thursday nights from 7:30- 8:00 (followed by open fencing). This class is geared towards those looking to accelerate their competitive skills and will be a combination of intensive conditioning, footwork and bouting. 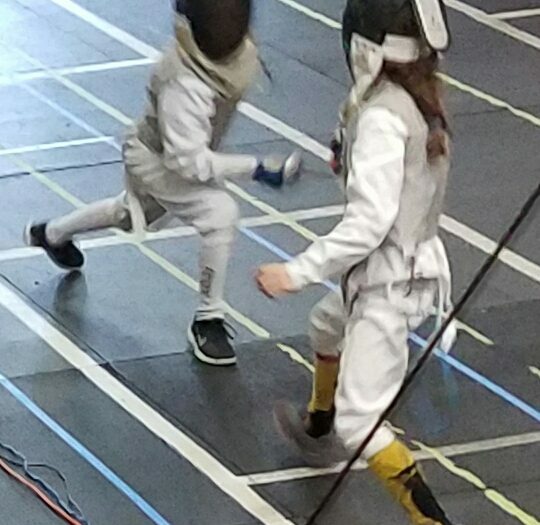 At Fairfax Fencers, we believe that anyone can learn to fence! It’s one of the few sports in which people of different ages, builds, and genders compete on equal terms. We strive to offer a fun, rewarding and welcoming experience to anyone who comes through our door. Students learn to attack with the intent to hit, and to defend with the intent to not be hit. This integrates the mind fully with the actions of the body. 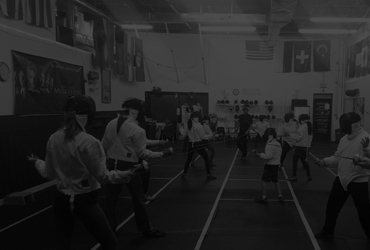 Introductory classes start with the very basic techniques of footwork, stance, distance, blade control, basic attacks and parries, some history of fencing and safety rules. The goal of the coaches in the beginner classes is to fine-tune the execution of those techniques introduced previously. Additional techniques and information will be introduced to expand knowledge and practice of attacks, parries and strategies. 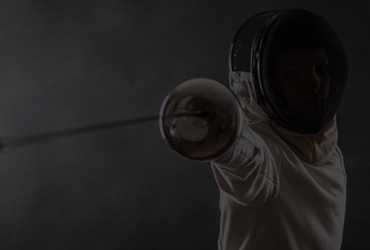 Here, coaches will teach techniques and tactics that go above and beyond simple recreational fencing, with more emphasis on proper form, parries, etc. 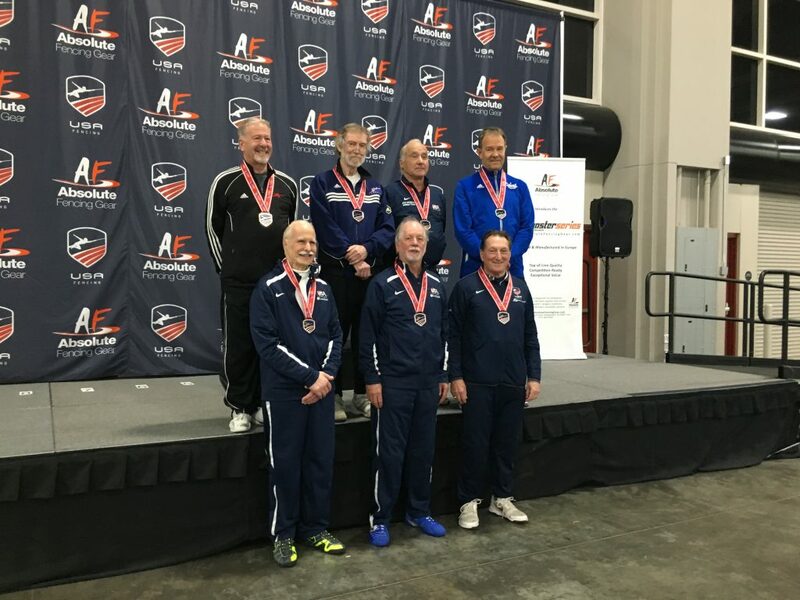 Students in our Advanced classes should have mastered all the techniques and concepts taught at prior levels and be somewhat involved in the world of competitive fencing. Ready for a unique experience! Check out the individual bios on our coaches below and sign up for an introductory session today. 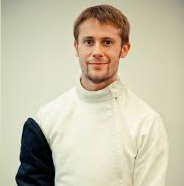 Alex started fencing at age 10 in USSR (that was a long time ago, now it’s called Russia). 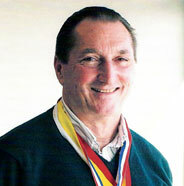 By 12 he became an active competitive fencer and represented his club and city all over USSR. 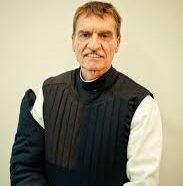 Mark’s first exposure to the principles of fencing came through Asian Martial Arts and most particularly through the study of Vee Arnis Jitsu under the legendary Professor Florendo Visitacion. 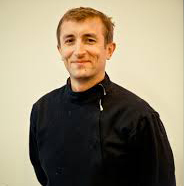 Peter Hargis got his start fencing at the age of 12 when a fencing club conveniently opened up next to his sister’s violin lessons. 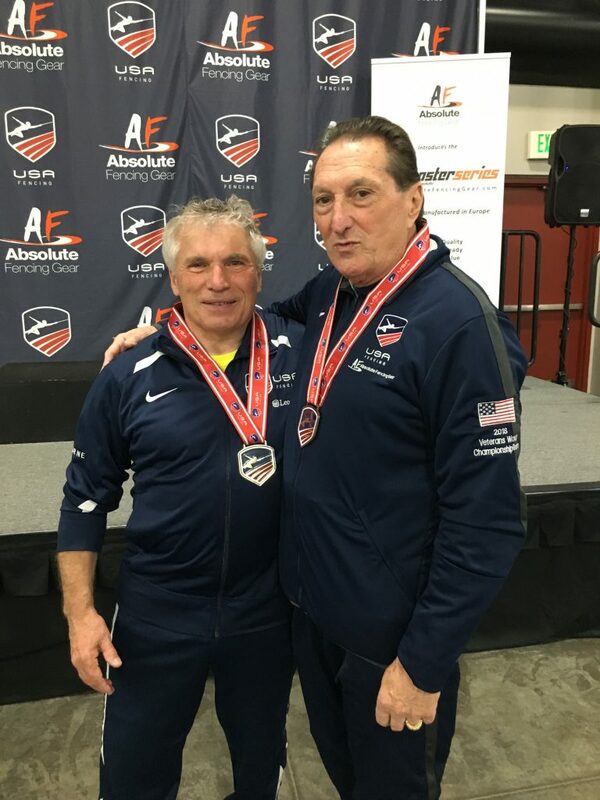 Coach Rinaldo Campana’s entry into the sport of fencing was humble. At the age of 14 he learned how to fence while working at a garage in New York City as a gas jockey during dead time. 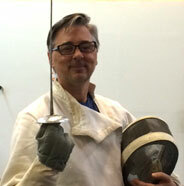 Stephen began learning fencing in St. Louis from coach Charles Willis at the Parkway Fencing Club.